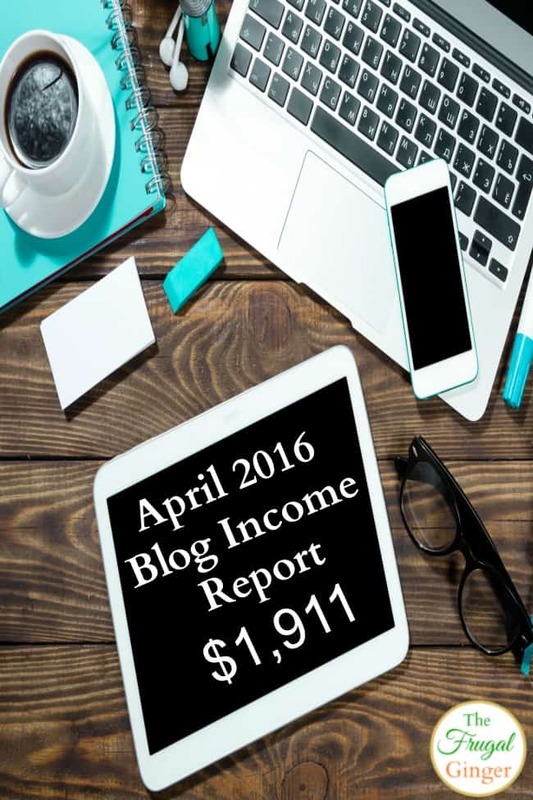 I just put together my blog income report for this past month and I made over $2,000! I’m pretty excited about that because I am getting closer and closer to making my previous salary at my old full time job. I like sharing my blog income reports so that you can see that it is possible to make a full time income doing something that you love. I also want people to know that it is not easy, you have to constantly work at getting better and working smarter. 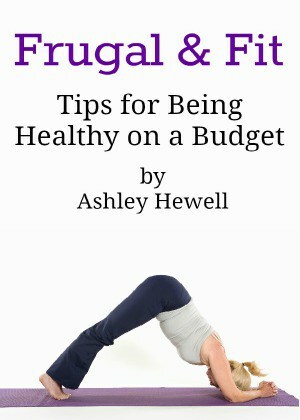 Starting a blog can be exciting and there is so much possibility to what it can do for your life. 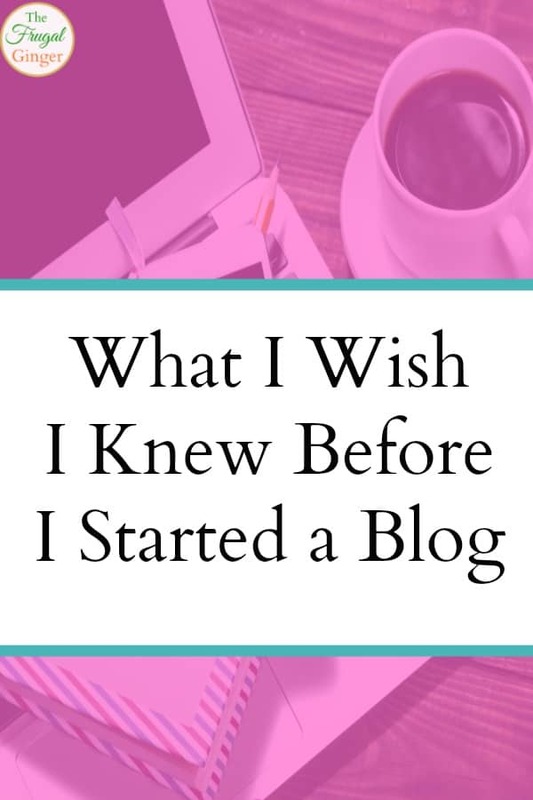 There are things I wish I knew before I started blogging that would have made this journey a lot simpler and would have saved me so much time. Post may contain affiliate links. If you make a purchase I will earn a commission at no extra cost to you. 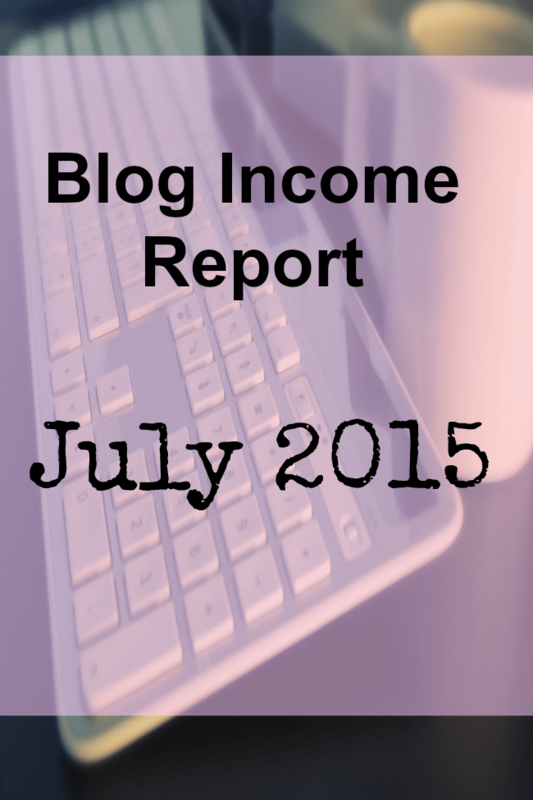 I wanted to start sharing my blog income report with you again. I really want to start doing this every month. I know that a lot of you are looking for a way to make some side income or you want to be able to quit your job so that you can stay home with your kids. This is the whole reason why I blog and I am not a tech savvy person at all. I have learned this as I go and if I can make it work, then anyone can! So this month I made $1,911! This is great because last month I made $1,641 so it is increasing! I was able to get some more sponsored posts which really helped. My pageviews have gone way down since the Pinterest Smart Feed change so I am trying to get those to back up to where they were. I’ve seen that when your pageviews increase, your income increases! If you have a blog, you know how important it is to promote it. 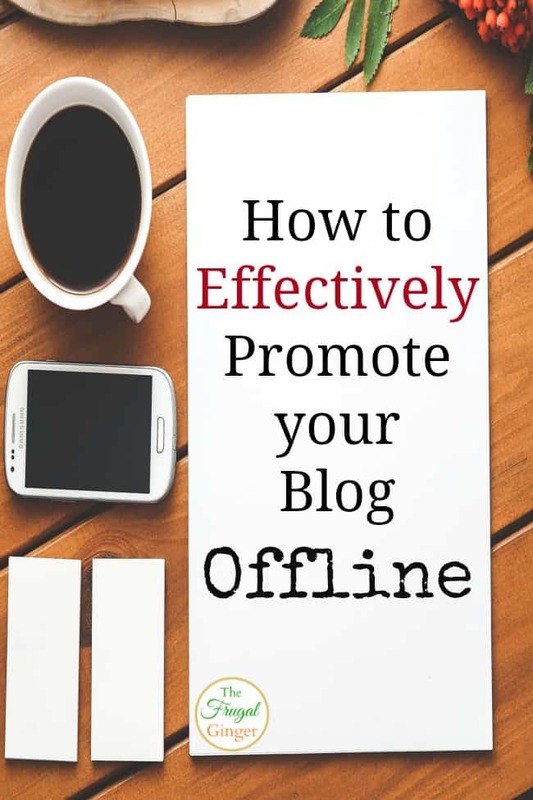 There are so many ways you can effectively promote your blog offline as well as online. I think a lot of us get so used to promoting on social media and share groups that we forget there are people in the real world that we can reach as well. Word of mouth is probably my favorite way to let people know about my blog. I think I get more readers from my Mom telling people about my blog than I do from Facebook. Let all of your friends and family know about your blog and ask if they can help spread the word. Make sure to have an “elevator pitch” ready so that you can easily tell them what your blog is about and who your targeted audience is. This post will probably only appeal to my fellow bloggers but I feel that blogging is a great opportunity for anyone looking to make money from home. It can replace a full time income or just be some extra money you make on the side, it all depends on how much work you are willing to put into it. 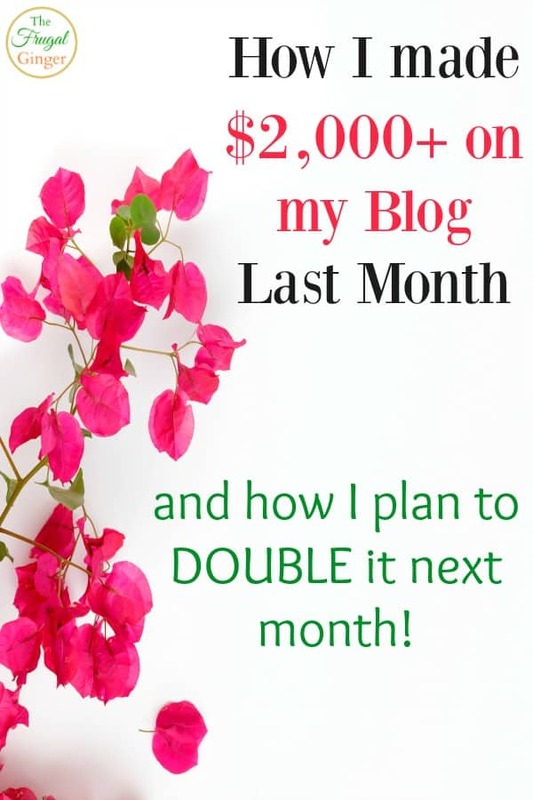 I am going to start doing a blog income report every month so you can see that people really do make a living off of blogging if that is something that you are interested in learning more about.